The blockbuster success of Sonu Ke Titu Ki Sweety has put Kartik Aaryan on the map. As of now, he is one of the most sought after actors in Bollywood with millions of fans eagerly waiting for his next films. Other than his professional commitments, he makes lots of headlines for his love life. Kartik Aaryan enjoys a huge fan following, especially among the girls. 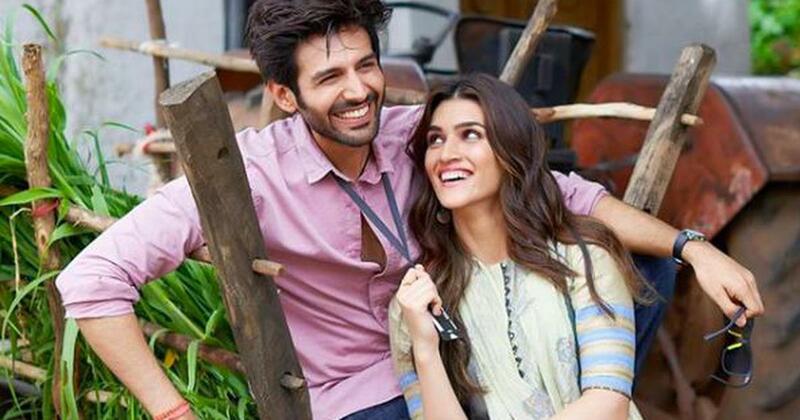 Nowadays, the actor is busy promoting his next film titled Luka Chuppi, where he is paired opposite Kriti Sanon. The trailer and the songs of the films have fans buzzing. During one of the promotional events, Kartik Aaryan was asked about his dating life. After all, his fans have been waiting to know the answer to this question for a quite long time. Kartik quickly responded to the question saying that he is indeed in a committed relationship. When asked further, Kartik said that he is in a very serious relationship with his work and his fans. 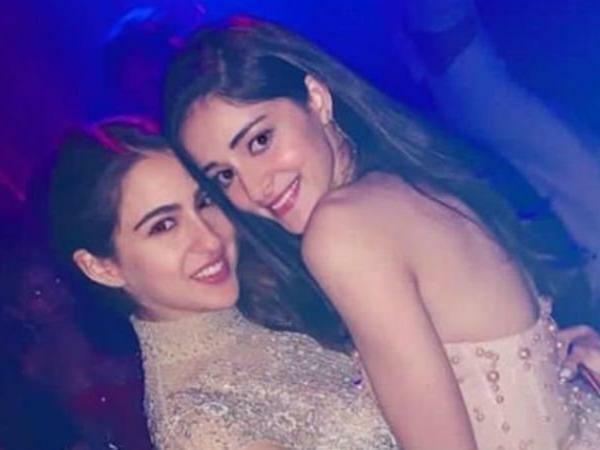 He also denied all the link-ups rumors with Sara Ali Khan and Ananya Pandey. He added that he is in a very good phase of life, where he has dedicated himself to his work nothing else. This must come as a shock to fans, as he is dating neither Sara not Ananya.